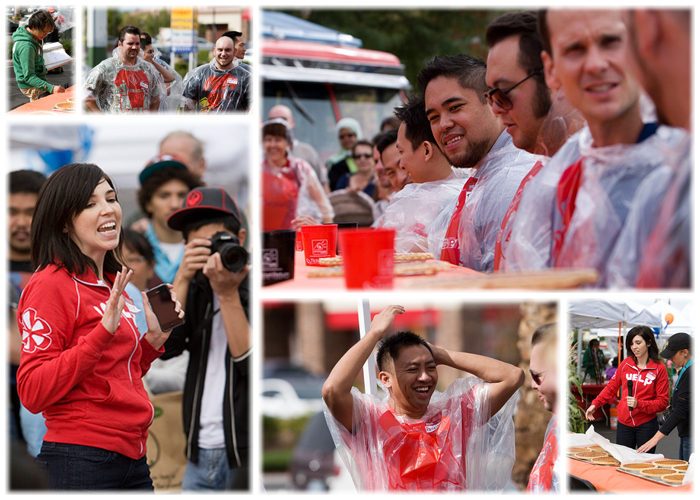 I went down to the Fresh52 Farmers Market in Henderson for the Fall Harvest Festival. 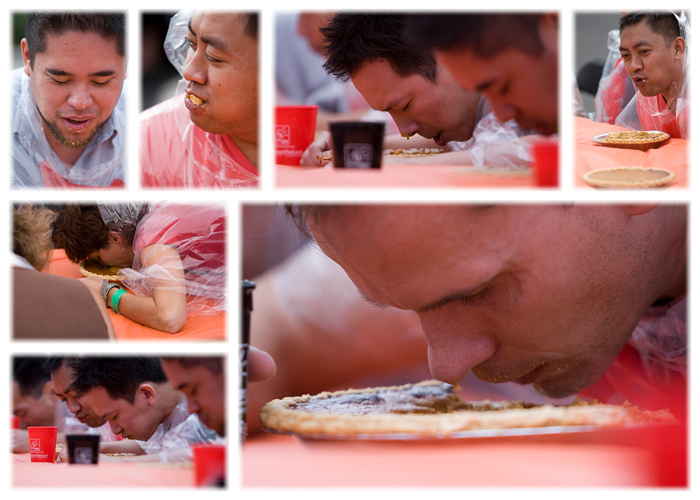 I was mainly there to witness the first annual Yelpy, Sugary, Super Fresh Pie Eating Contest. 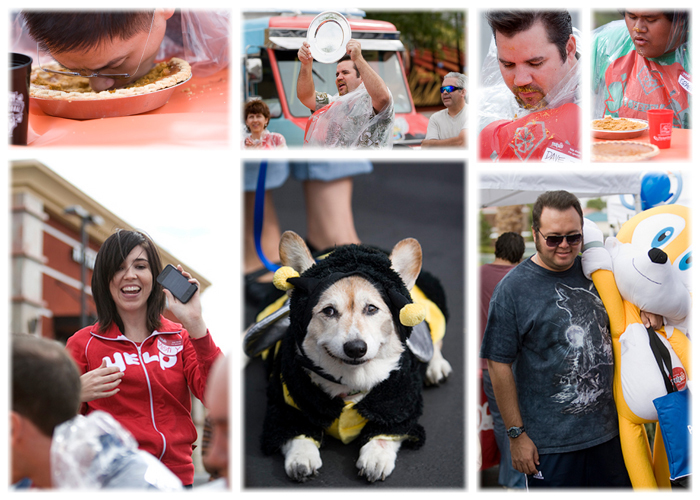 By all accounts, I'd say the event was a great success - except for the fact that a non-Yelper won. But that's A-OK.